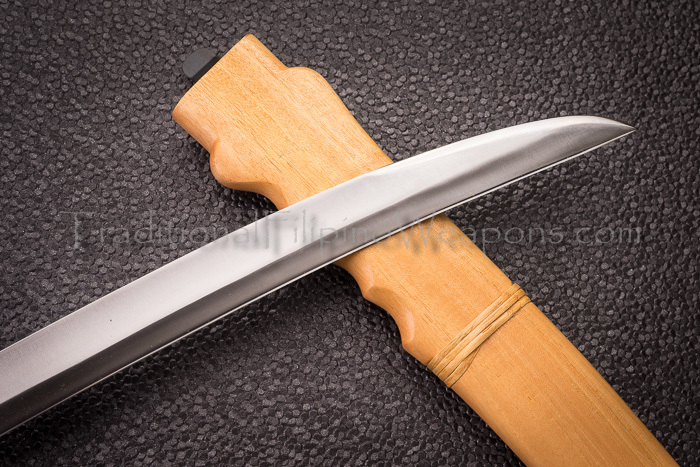 Ginunting – Perfect for long range as well as close quarter attacks, the Ginuntings are shaped like a beak as the tip of these swords are curved downward, similar to Kukris of the Gurkhas. 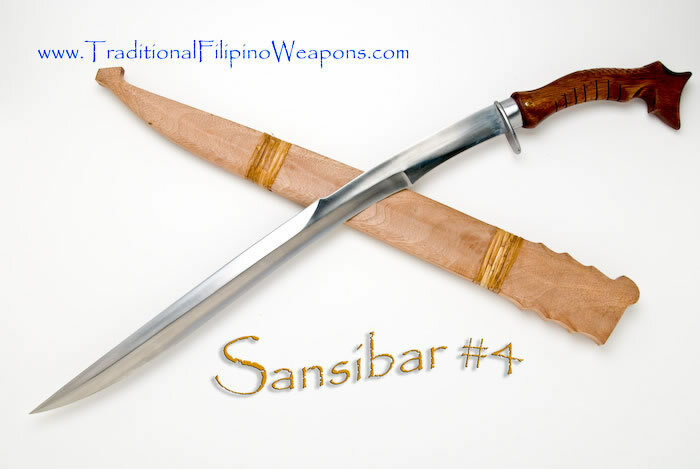 Ginuntings are the official swords of the Philippine Marines. 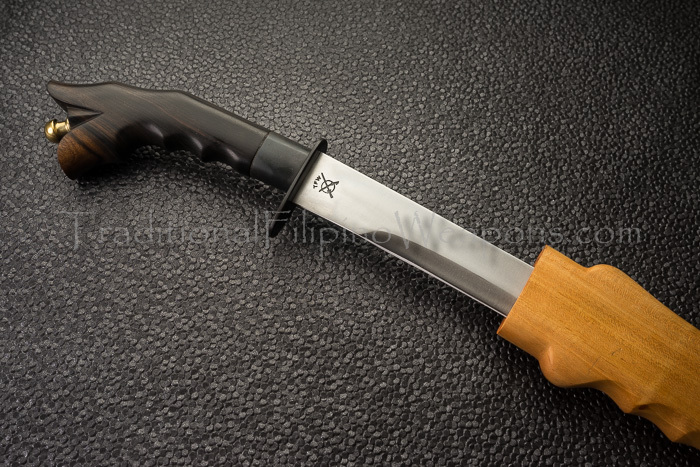 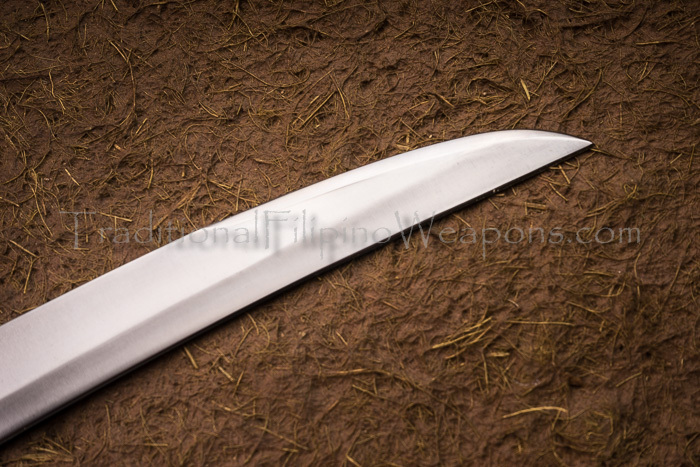 The Ginunting is easier to use as a utility tool, as jungle bolos, for clearing brush, slaughter tools for hunting, chopping small pieces of wood for fire and a perfect weapon to carry. 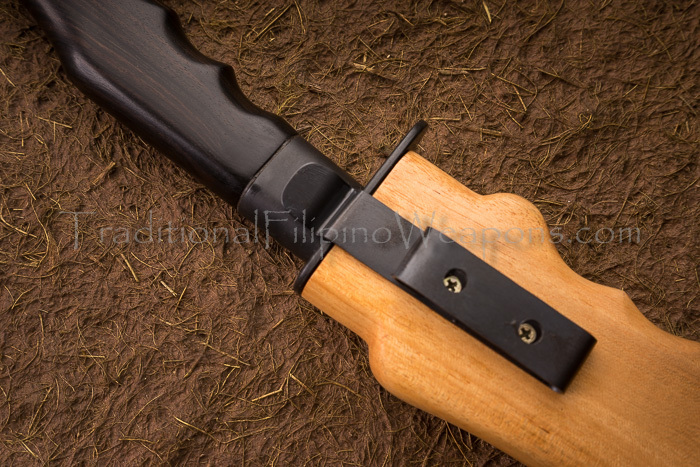 It is common to see a Ginunting along with M16s and the other firearms used for war in the jungles of the Philippines. 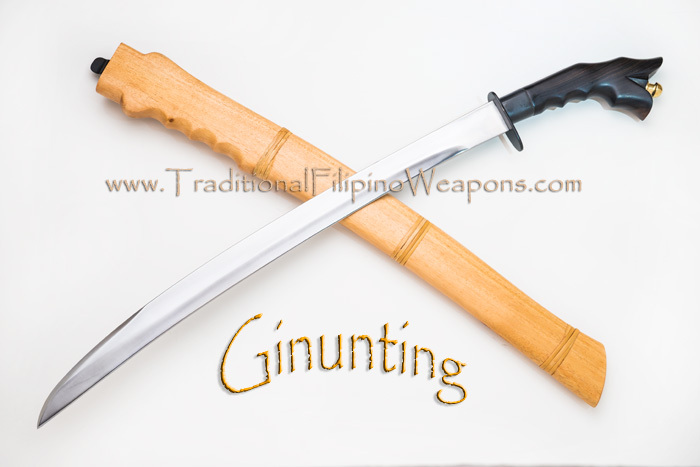 The Ginunting, due to its design has its own training method specific for this exact sword. 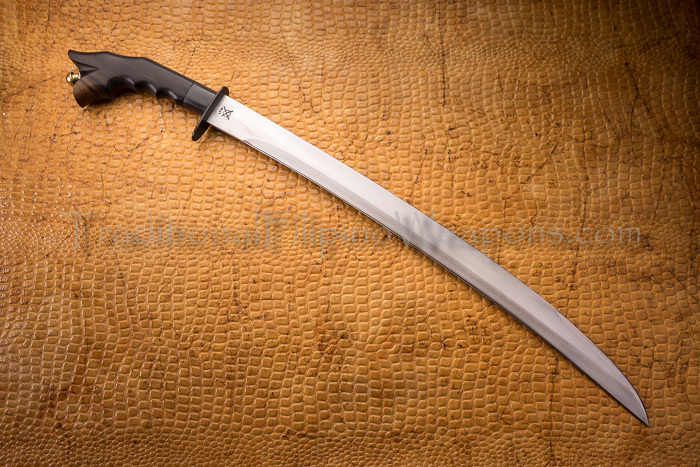 It is one dangerous bladed weapon in the hands of people that know how to use it. 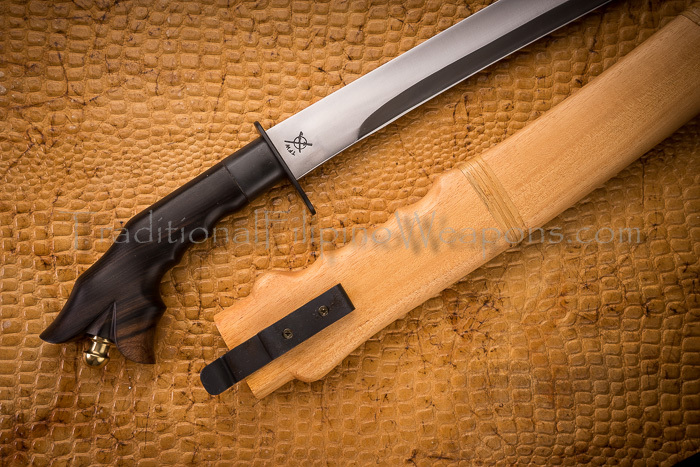 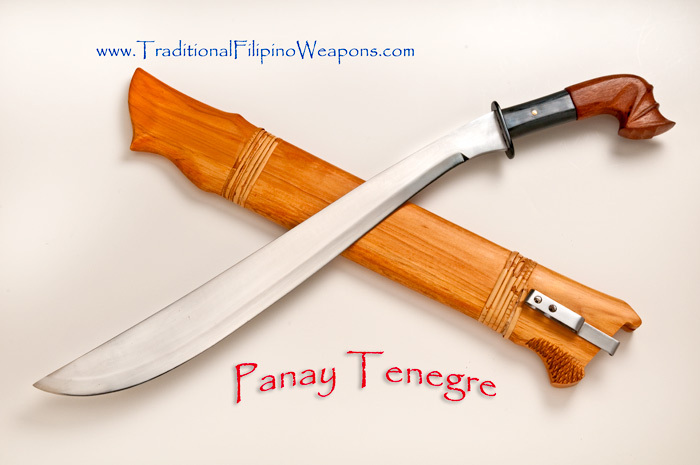 You can find our training Ginunting here – https://www.traditionalfilipinoweapons.com/shop/training-sword/ Now you can spar with gear and drill realistically but safely.